Gold Mountain Manor...Each season tells a different story. Spring’s account is focused on the senses – the fragrance of mountain blooms, their vibrant hues, the song of birds and the experience of bare feet on the Manor’s luxuriant lawn. Spring flowers bring brilliant color and fragrance to your day. You’ll wish it would last forever. Fruit trees bloom pink, red and white, and mountain lupines are colored purple. Yellow daffodils, blue-hued lilacs and red tulips paint your view from the Manor’s veranda. Bring a sketch pad, your water colors or your camera and capture the grounds in its vivid concert. Cool mornings melt into comfortable afternoons and your tempo becomes a pace you set yourself. Trails lined with paintbrush, rabbit grass and shooting stars make an afternoon hike or bike ride memorable. Summer narratives promote adventurous, long days out-of-doors and warm evenings watching stars. Drawn out days and warm evenings mean outdoor adventures last a little longer. Clear blue skies and a guarantee of sunshine allow visitors to take part in a multitude of activities. You’ll awake refreshed, with an urgent desire to get outside and take in the summer fragrances from the garden. Pour a cup of coffee and spend the morning lingering on our veranda or walking barefoot in the lush lawn of the Manor. Desire more adventure? Betsy can advise on the top hikes in Holcomb Valley and give you directions to secret picnic spots offering the best views. 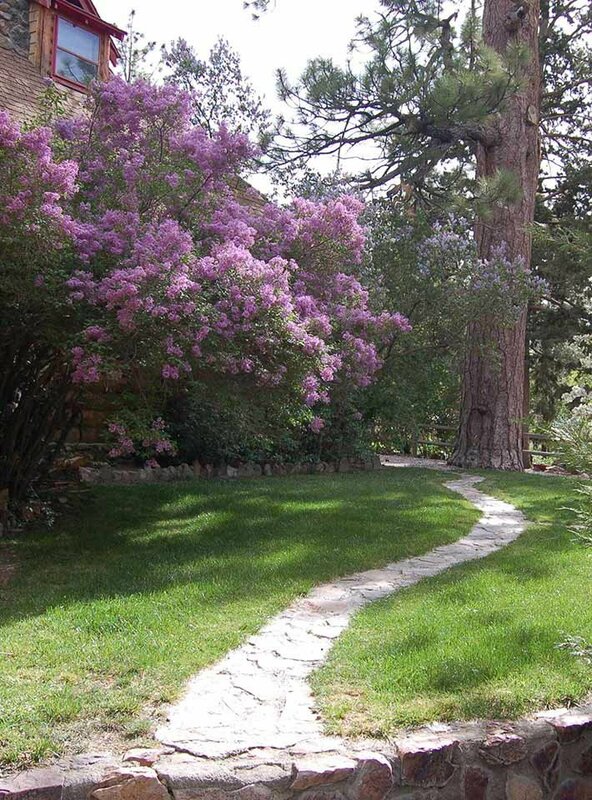 Whether you hike, bike, fish, zip line, take a cruise or a paddle, wander in and out of the Village shops or just plan to linger in the hammock - our lodging in Big Bear is the perfect base for summer escapes. 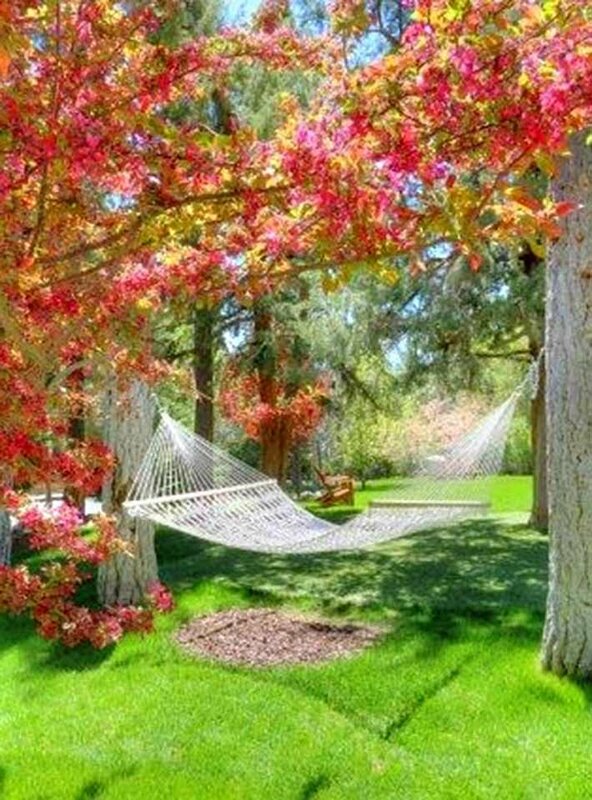 Fall’s tale begins in visual delight with changing colors of maples and aspens and concludes under the covers of a down comforter. Autumn’s bold strokes await visual connoisseurs: A stunning display as maples blaze red, aspens shimmer with gold and poplars transform to a spectrum of orange. Be sure to ask Betsy how to get to the aspen grove. Crisp daytime air sparks action, and cool night temperatures refresh and transform. Guests enjoy a multitude of activities and events during Big Bear Valley’s transition toward winter. Visit the Moonridge Animal Park, hike through gold and orange-tinged Aspen groves, summit a nearby peak, whoosh down miles of mountain bike trails, do the Chicken Dance at Big Bear’s Oktoberfest, or fall asleep cuddled together under a down comforter with the windows open. Winter reveals the mystery of balancing outside action with indoor rituals such as long soaks in a Jacuzzi built for two or curling up together in front of a roaring fire. 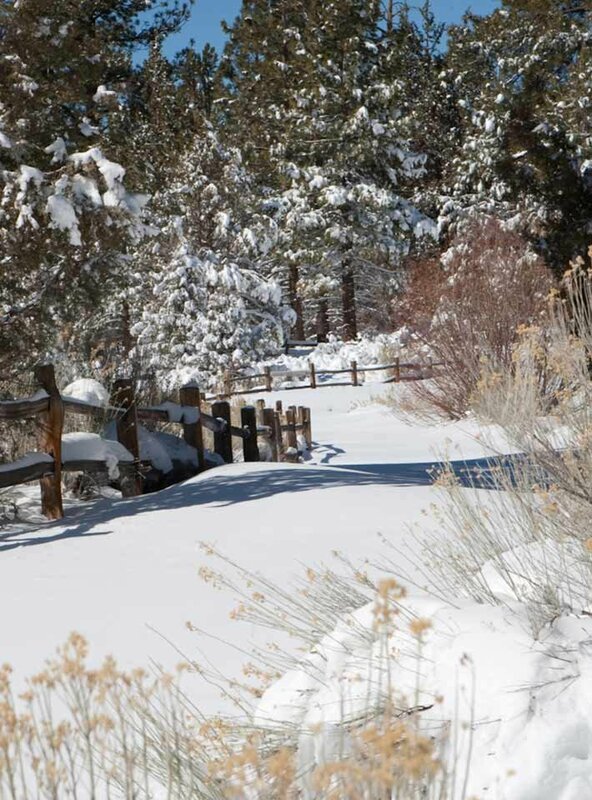 Winter delivers a whole new experience in the Big Bear Valley. 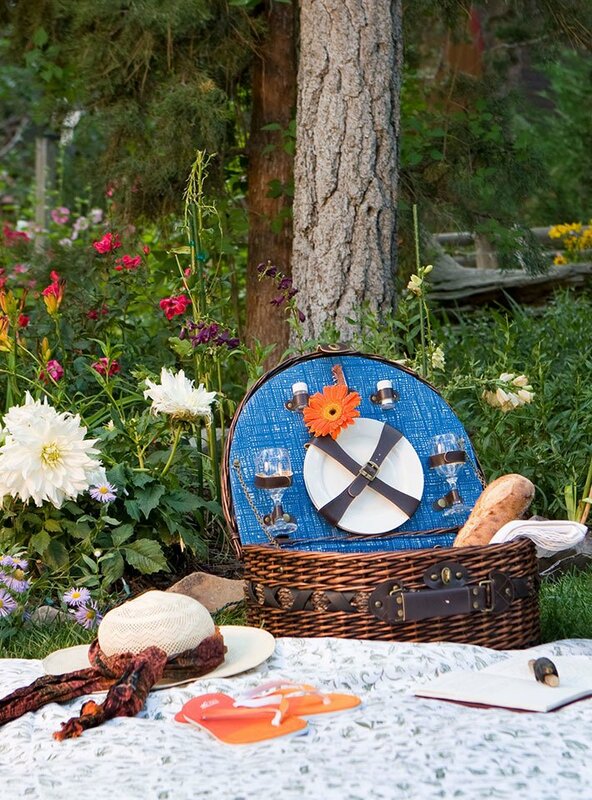 Hillsides painted in white inspire guests to spend the day out-of-doors and evenings inside by the fire. World-class skiing and snowboarding are only 10 minutes away. Or remember the simple pleasures of being a kid and grab a sled and head for Gold Mountain’s slopes a half block away. Even without Mother Nature’s white gift, the slopes and tubing hills are covered in man-made fluffy snow. If endurance is your desire, the Manor has snow shoes for you to ascend uphill and discover grand vistas above the Valley’s floor. Let each day outside end with a warming cup of hot cocoa and a milk bath soak inside our bed and breakfast in Big Bear.